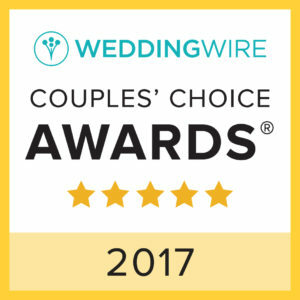 Wedding Wire Couples Choice Award 4.9 out of 5 stars and 425+ reviews since 2008!! 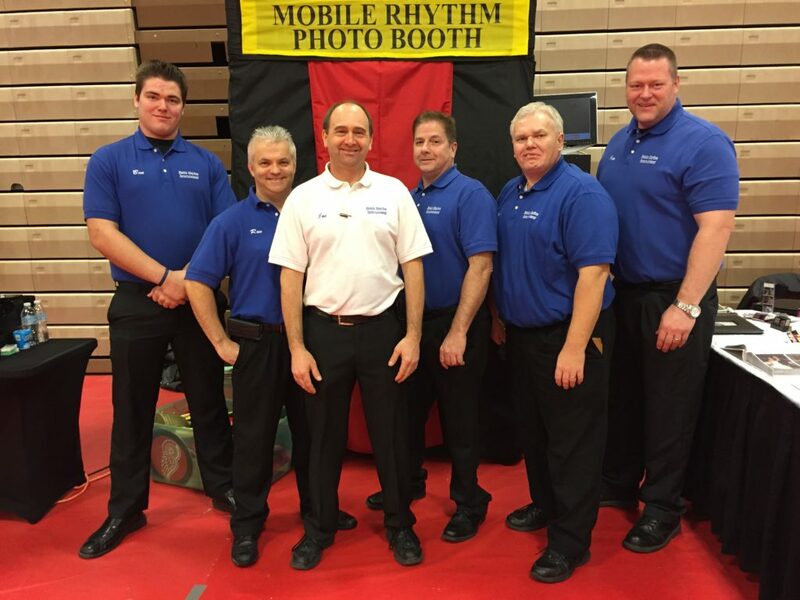 For more than 25 years, Mobile Rhythm Entertainment has had the pleasure of being the DJ of choice at countless Michigan weddings, including weddings in Ann Arbor, Lansing and Detroit. 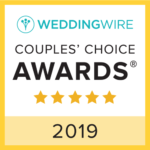 As such, we’ve learned the importance of music at weddings and other special events, working diligently with each client to create a play list that brings energy to the atmosphere. Before your special day, we set a time at your convenience to meet your professional disc jockey and discuss your expectations of the music that will be played. Additionally, we are readily available to answer any questions you may have. 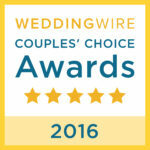 Ultimately, our goal is to help you customize your play list to suit the wedding you always dreamed of having. special. 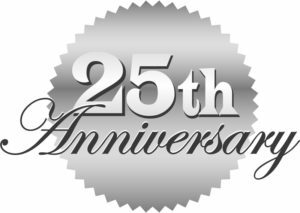 Please call us today if you have any questions, or would like to learn more about our business.